The life story of Tennial Personnel’s award winning Managing Director confounds expectations and should give us all something to smile about. Ipswich-born Dennis Tennial started at the bottom of the recruitment ladder and now has his name above the door of his own thriving business. 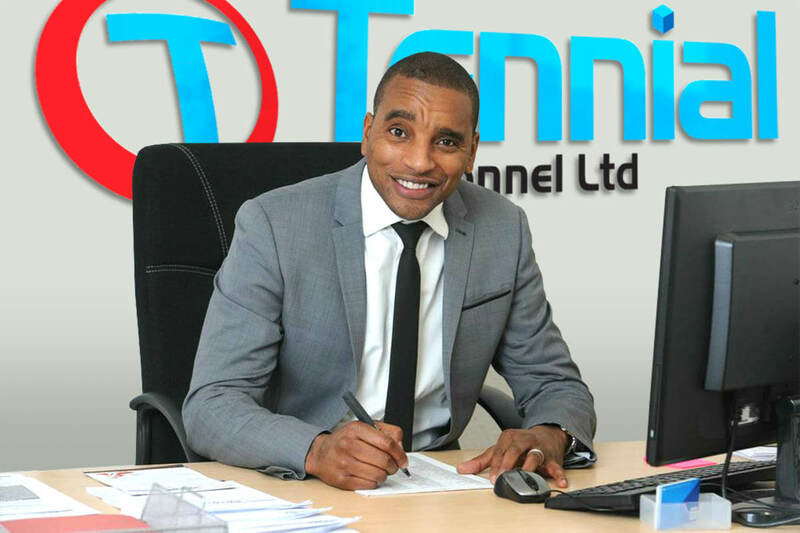 Dennis’ story began with no more than an ambition and drive to be the best recruiter he could be and he is now the boss of the company that bears his name, Tennial Personnel. His personal story is a textbook example of how making the jump from successful employee to successful businessman can be the best decision anyone can make. Dennis started his Ipswich-based business in 2015 with support from The Recruit Venture Group, which partners with talented recruiters, just like Dennis, to help them get their business off the ground. The busy Tennial Personnel team – made up of Dennis, Leanne McKinney, Lavinia Hau and Katarzyna Salek – are celebrating a 32% increase in revenue for the first two months of the financial year, compared to the same period last year, as Tennial Personnel continues to grow. Financial Risks – Forget Them! The biggest hurdle, Dennis admits, is getting over the thoughts of financial worry. Not wanting to put his lifelong hard work in the hands of a bank who could repossess everything if cash-flow got tight; Dennis sought another way. Instead of risking everything, he found an investment partner in The Recruit Venture Group. Partnering with the team behind 43 successful businesses, gave him more than just finances it provided everything from IT to Payroll and a complete robust credit line at no risk or outlay to him personally. Dennis, an experienced and ambitious recruiter, could now make the leap he dreamed of for years and begin his own business without the fear of failure and losing everything. 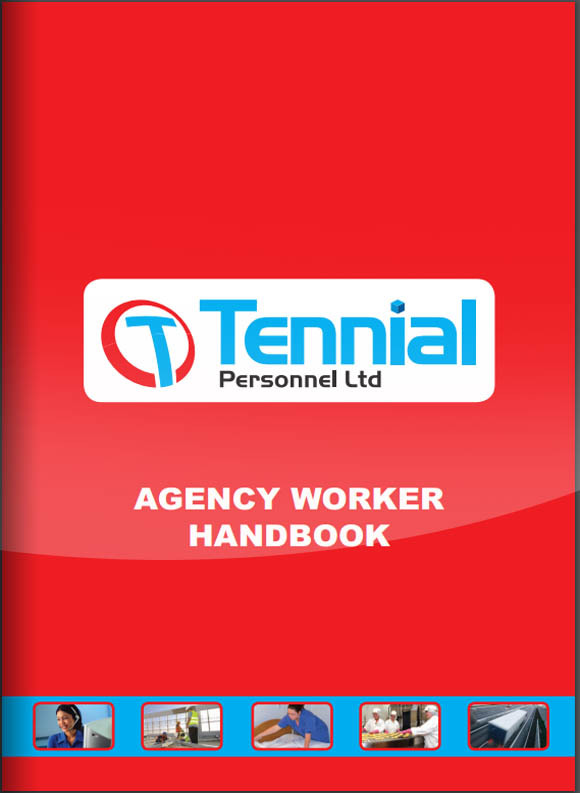 Tennial Personnel – who are based on Northgate Street in Ipswich, and operate across the whole of East Anglia, covering the industrial, engineering, commercial and hospitality sectors – grew year on year, without any restrictions on cash-flow which often hinder new start-ups. Dennis led his team to a record breaking 2017/18, enjoying a 32% year on year rise in turnover. Reflecting on his success, Dennis said: “I knew I could do a better job than some of the businesses I’d worked for. I’d put in twenty years or more in recruitment and I had my own ideas. And, to be frank, I wanted to see the rewards of my efforts. To be in control and give back to my community and others. I launched Tennial Personnel with the backing of The Recruit Venture Group. I’d thought about it before. Hesitated some. Made mistakes. This was different. I got not only the financial backing to launch but also the support for all of those back office functions that would otherwise have taken up so much time and money. From day one my team and I were able to focus on the thing that was actually going to generate revenue, recruitment.  That really helped our business through those early days, allowing us to grow rapidly and establish a business that could give back.” Previously convinced he could run a recruitment business better than his former bosses could, he has been able to put that theory into action. Dennis now runs a business centred on his own culture and values – and it is absolutely paying off! “Clients come to us because they know me, and they know the business. They know they will get a committed service. And that ethos runs right through the team. We respect each other, and we respect the clients and the candidates. It’s what makes it work,” he said. Tennial Personnel is just one of over 43 such businesses that the Recruit Venture Group has launched and supports. They put up 100% of the finance, so there is no need to take out loans on unfavourable terms, re-mortgage the house or live month-to-month on credit cards. The other great enabling factor is how The Recruit Venture Group takes care of all of the back office functions of the new start-up, from accounts, to payroll, to HR, marketing, legal, IT and much more. That leaves experienced recruiters like Dennis to get on with the job they do best, helping clients to fill vacancies with quality candidates; something which Dennis and his team at Tennial thrive on. The stellar rise of Dennis Tennial and the inspiring story behind Tennial Personnel.